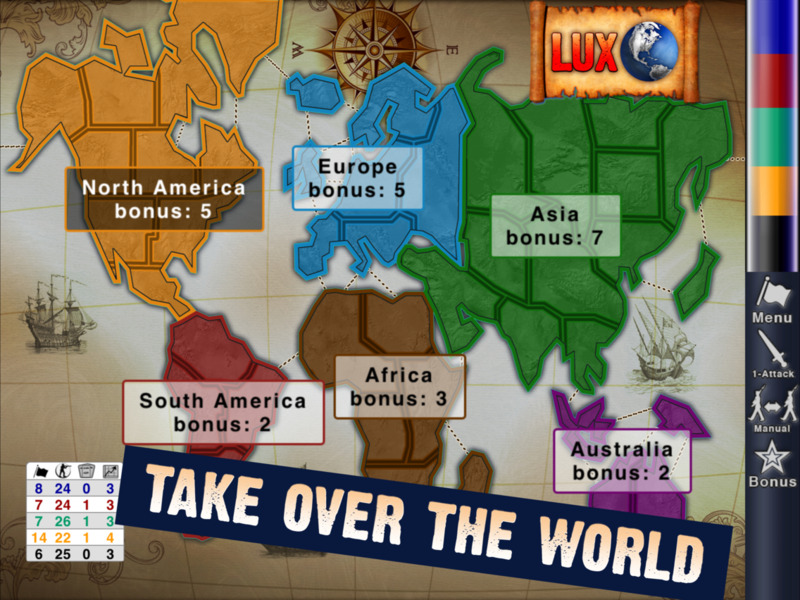 Lux is a game of strategy and world conquest! 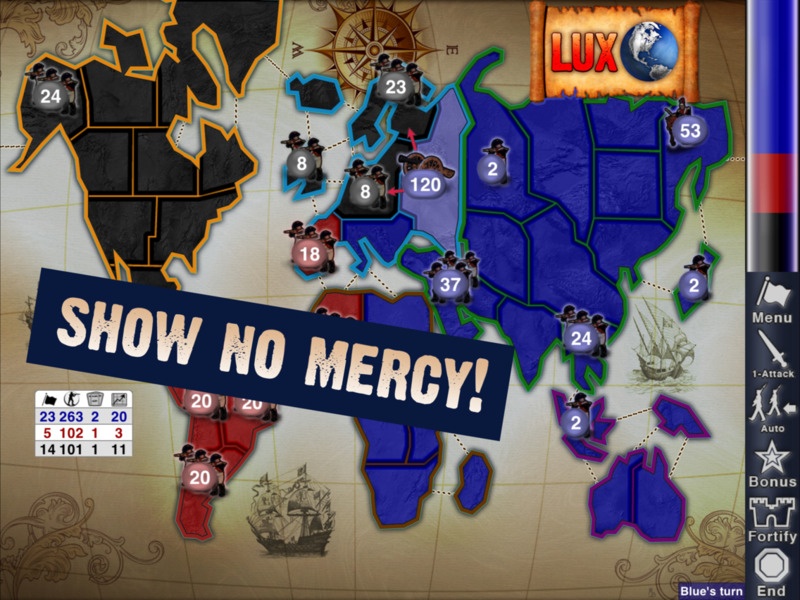 Similar to the board game RISK, but better! Faster, free, with fun varied computer AIs! 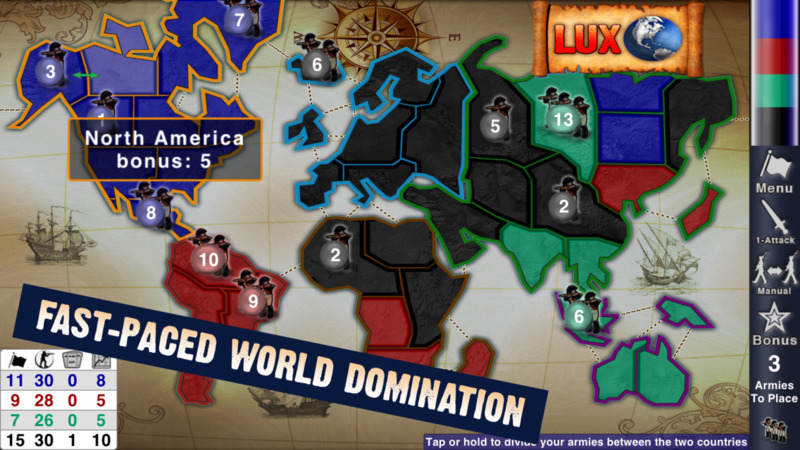 Voted #1 iPhone game by Wired.com readers! 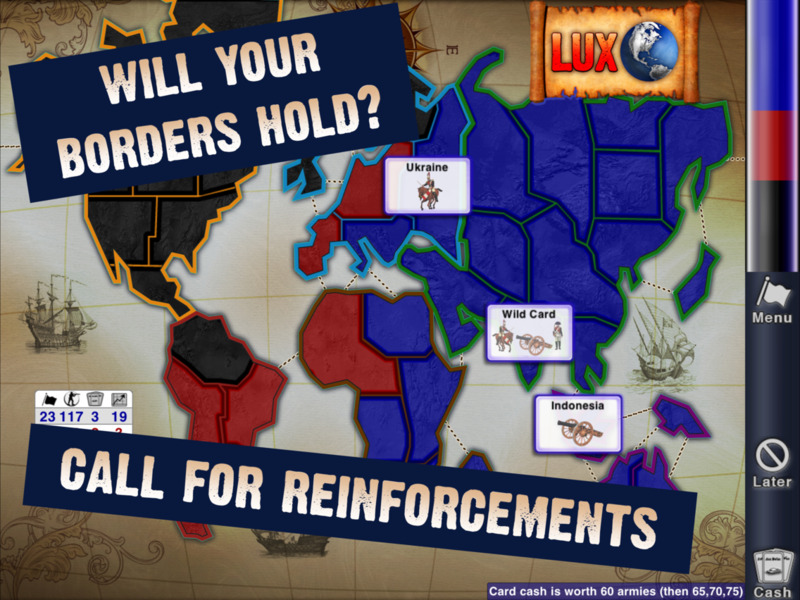 Control the Blue armies and conquer the map. 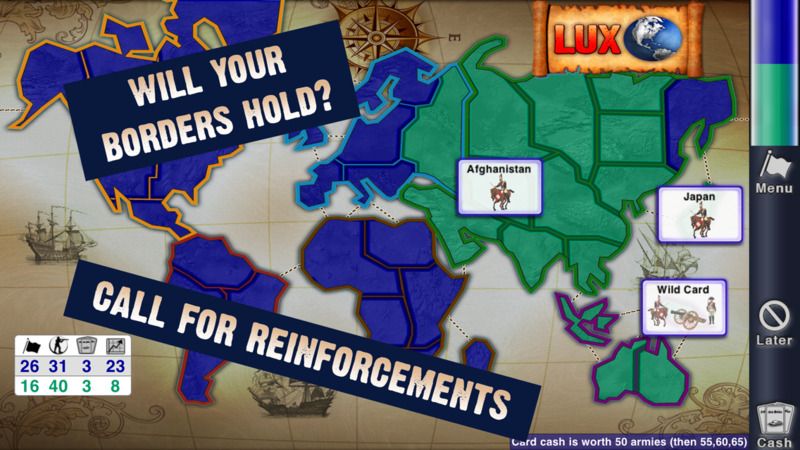 Fight a virtual war to dominate the world. Lux Touch is fully FREE! available now for your desktop and laptop. 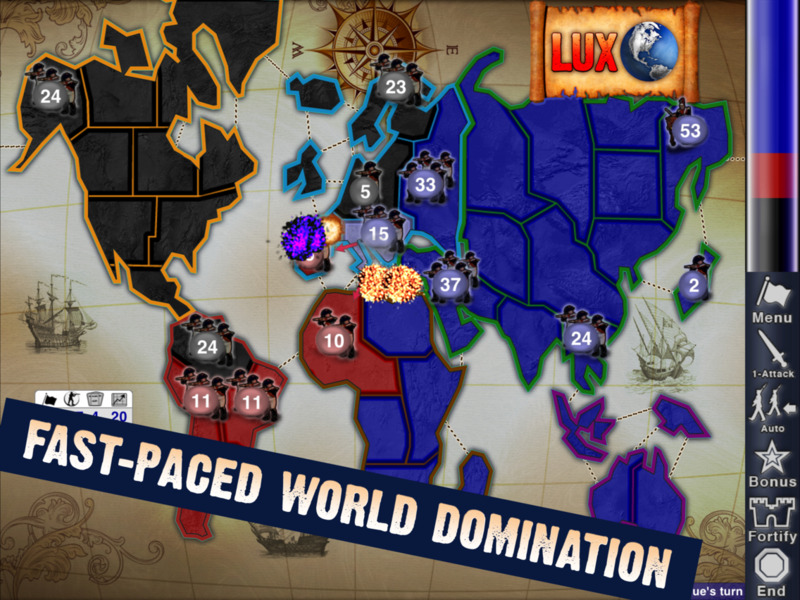 "Because taking over the world is fun!" 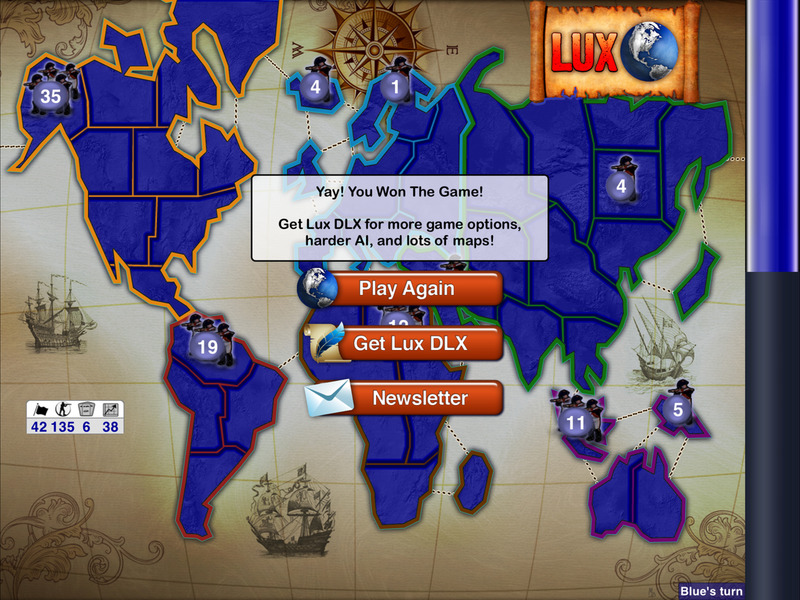 Lux is NOT associated with the board game RISK. More stable across all devices. Better display on iPhone X, XR, and XS devices. Adjusted colours for better visibility during night-shift mode. Fixes crashing bug. Better display on iPhone X, XR, and XS devices. Adjusted colours for better visibility during night-shift mode. Better display on iPhone X, XR, and XS devices. Adjusted colours for better visibility during night-shift mode. Fixed a crash bug on some older devices! Better display on iPhone X, XR, and XS devices. Adjusted colours for better visibility during night-shift mode. - Fixes the fortify stall bug. - Cards mode tells you the upcoming cash values. - Improved battery life (for even longer battery life, turn down your screen brightness). - Sound effects and background music co-exist. - Human players can cash multiple card sets when they have lots of cards. - Menu for restarting game! - Quick-buttons for Auto-Advance and All-Attack modes. - Larger iphone5 screen size supported. 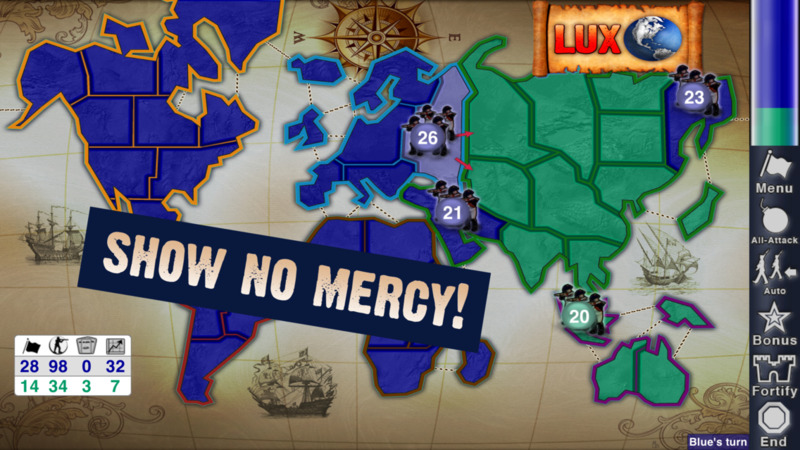 - Retina quality map graphics! 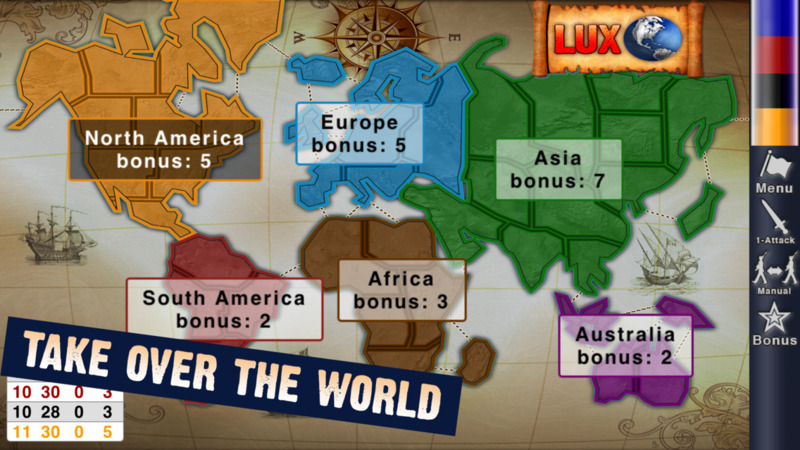 Our full featured game Lux DLX has also been updated. 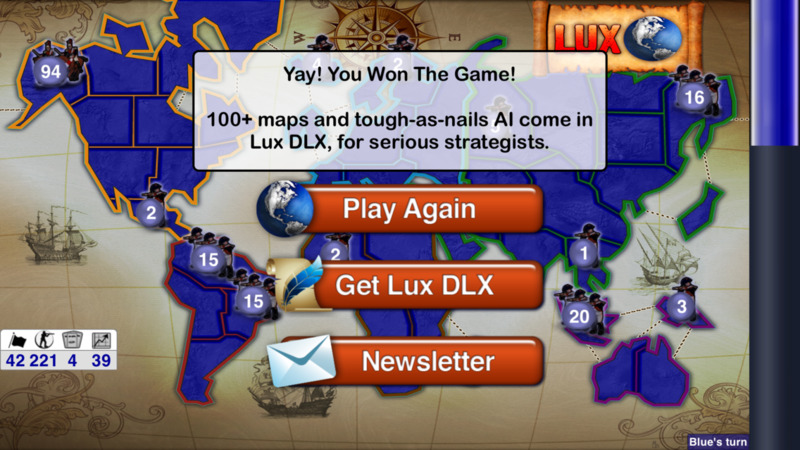 For more maps and settings, check out Lux DLX on the app store. Thanks for playing! - Auto-Advance and All-Attacks quick modes! - Larger iphone5 screen size supported!  - Version 3.0 represents a big rewrite to modernize the Lux codebase. If the app doesn't start, please try deleting it from your device and then re-installing. If you experience continued issues, please email lux@sillysoft.net with a description of what exactly happens, and what device and OS version you're using. Thanks for playing! If it's crashing after you update, please delete the app and re-install it from the app store. This can fix some crashing behaviour. Fixes resuming game when the human player is no longer alive. Uses the full display on iPads.